Find area information and real estate listings for the Baywood Estates Development, Ponchatoula, Louisiana. 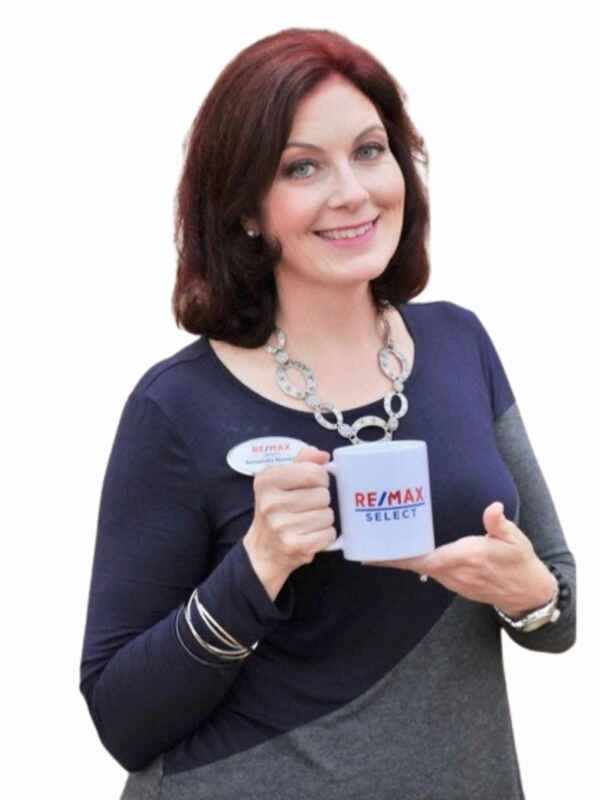 Learn more about Baywood Estates, including available homes for sale, school info, and area reviews, from a local RE/MAX real estate agent. Baywood Estates is an established neighborhood in Ponchatoula. It is located southeast of the I-12 interchange off of Yokum Rd. There is easy access to the Range Road and the interstate via I-12 service Rd. The neighborhood is made up of one large loop with homes inside and outside the loop on Timberlane Dr., Baywood and Magnolia Loop. Some of the homes were built in the in the 1980’s and 90’s. Homes range in size from 3 to 5 bedrooms and 1700 to 3000 square feet. Lot sizes are on the large size as many are on an acre or more. There are no HOA fees.